The Biggest soccer publication in Africa! 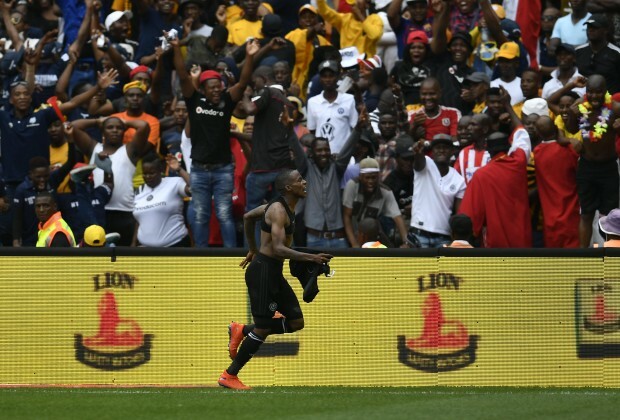 The leader in the latest local and international soccer news — Esperance Show Love For Pirates, Did You See Their Tweets? @ngamla55 Youbknow nothing about Bucs caf journey but I am not suprised. YOUR comment is written Zebra aka Baxter idis. You always lick dibono tsa Esperance,Mazembe and other teams. Zebras zebras zebras. Keep your Maize meal and Macufe journeys and we will walk the Caf champs league alone.